Spring is a time bursting with possibilities in the garden, from reviving your lawn following the winter weather, to transplanting your greenhouse plants into the garden. 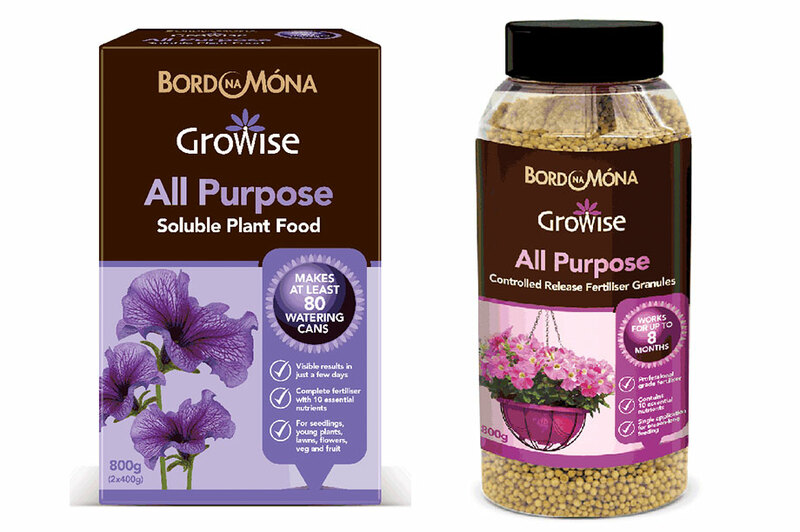 Here, we have rounded up some of our favourite products from Bord na Móna's Growise range that will help ensure you are laying the right foundations for a vibrant, well-nourished garden this summer. Bord na Móna Growise Pro 5 is a professional-quality range consisting of a 50-litre bag of all-purpose compost, a 7kg tub of all-purpose fertiliser together with two smaller boxes of all-purpose fertiliser sized at 2.5kg and 900g. 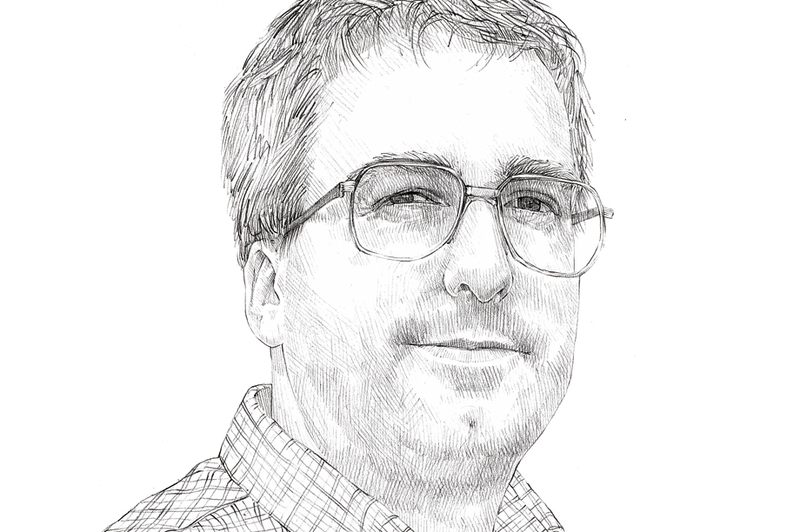 The key benefit of the fertiliser product is the unique formulation, combining essential nutrients for complete plant feeding in ways that have never been seen before in the retail market. Perfect for all-round garden use, the Bord na Móna Growise PRO5 All Purpose Compost is ideal for sowing seeds as well as for hanging baskets and containers. Its formulation consists of a superior blend of high-quality Irish peat with sustainable alternative ingredients and vermiculite. These ingredients are mixed with essential plant nutrients to produce a premium compost perfect for germinating seeds, growing on seedlings, tubs and baskets. The sustainable ingredients provide natural nutrients and bigger, brighter blooms, while vermiculite optimises air/water balance to ensure healthy roots. A wetting agent is added to the compost to help ease and even wetting-up when watering. 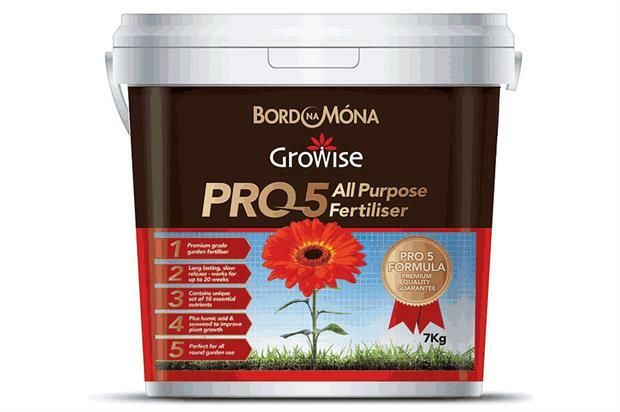 Bord na Móna Growise Pro 5 All Purpose Fertiliser is a premium-grade, slow-release fertiliser and works for up to 20 weeks. It contains a unique set of 10 essential nutrients plus humic acid and seaweed to improve plant growth. When looking to breathe some life into your garden after the winter months, Bord na Móna has you covered with our extensive range of fertilisers, comprising of Growmore, Fish, Blood & Bone, Bonemeal in 10kg, 3.5kg and 1.5kg granules, 10kg and 2.5kg pellets of Chicken Manure, Sulphate of Potash, Sulphate of Ammonia, Superphosphate, Sulphate of Iron, Epsom Salts in 1.5kg, a 3.5kg granular formula of Lime, 3.5kg and 1.5kg granules of Rose, Tree & Shrub, 1.5kg granules of Ericaceous, a 3.5kg and 1.5kg Compost Maker, two types of All Purpose Controlled Release Fertiliser (granules and tablets), an 800g All Purpose Soluble Plant Food and a 250g Water Retaining Gel. Look out for our consumer-friendly point of sale in your local garden centre — the Bord na Móna Growise Product Picker, which enables you to select the most appropriate fertiliser for your individual plant, crop or garden project. 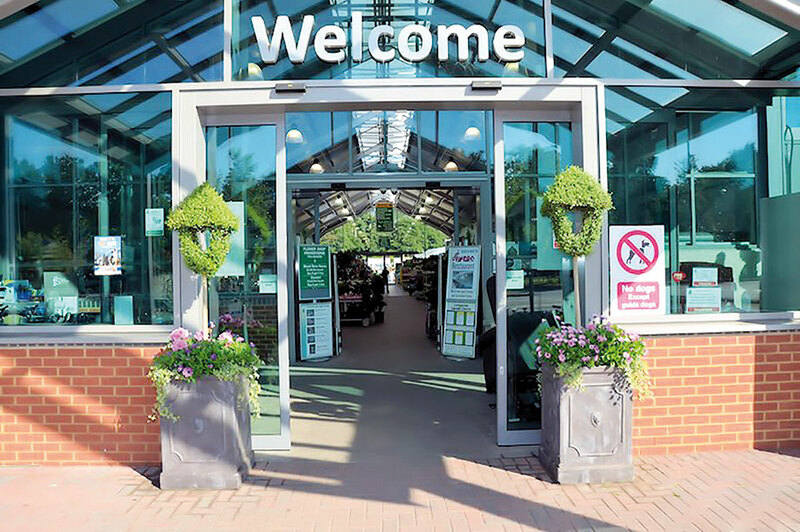 Innovative and eye-catching, the Product Picker is easy for the consumer to flick through at the point of sale, while being compact, convenient and moisture-proof to meet the needs of the garden retailer. Bord na Móna Horticulture offers peat-based and peat-free growing media and soil improvers, primarily through garden centres nationally. It is also the largest own-brand supplier of compost and bark in the UK. It is part of Bord na Móna plc, which specialises in renewable energy, horticulture, resource recovery and eco-fuels. 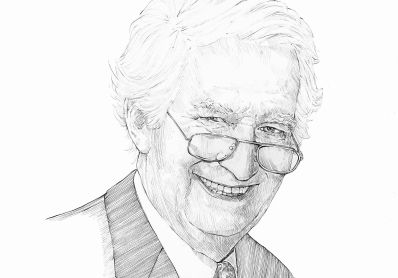 The horticulture business is focused on the marketing and sales of growing media and other horticultural products to UK and Irish retail markets and also professional markets primarily in the UK, Ireland and Europe, where it provides innovative product and supply solutions to meet customer needs. The business exports growing-media products to more than 30 countries and its goal is to become the leading supplier in the markets that it serves.